Rosh Hashanah. For Rebbe Nachman of Breslov Rosh Hashanah held many secrets. Is the Petek real? 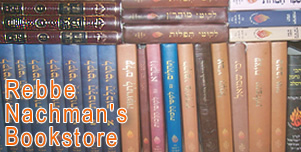 Most Chassids do not accept the Petek of Rebbe Nachman to "Saba" as real. My thoughts (includes text and video version). Noahide Nanachs? (includes text and several music videos). Saba on the Redemption "Na Nach Nachma Nachman Meuman" recited in Jerusalem by Saba (i.e. Rabbi Yisroel Ber Odesser -- called the Saba or grandfather by Na Nachs) at Prophet Shmuel's grave (On YouTube). What is Chassidut? by Rabbi Mendy Hecht of Ask Moses. Forks in the Road Old Divisions, Modern Ramifications, by R. Yosef Gavriel Bechhofer. "Perhaps the most common description of the Chassidic movement frames it as a kind of social upheaval. Until this time, there was a pecking order in the Jewish world: scholars on top, the simple Jew at the bottom, and the 'illiterate boor' only nominally Jewish. In the minds of many, a great soul and a great mind were practically synonymous. Then Israel ben Eliezer [an inspired leader among the baal shems who came to be known as the Baal Shem Tov or "Master of the Good Name"] arose. His insights uplifted the status of both men and women, celebrating the heartfelt earnestness of the simple Jew. Chassidut raised such Jews higher than the cold, intellectual, and often self-infatuated scholar (based on this quote). See below for more. The Mitzvot: Just Tradition, Superstition, or More Than It Appears? "Are you a Tzaddik?" The Ranbach's enlightening response. Every Jew has a genetic memory that goes right to their DNA. The RANBaCH Interview with Journal Mitzva. The Rebbe as Moshiach? : A Failed Moshiach or a Misunderstood Gaon? The Robeson Postulate: In the movie "Pi" the character Sol Robeson makes this astounding statement. Religion Verses Torah: Religious truths can be for the good for the evil. 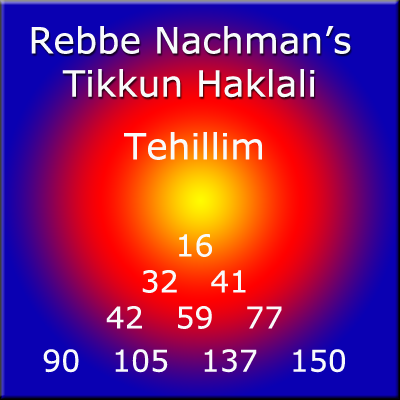 I am a talmid (student) of "the Ranbach," Rabbi Aryel Nachman ben Chaim. He is the founder of Der Alte Weg Chassidus, (which is to say, "the Old Way Chassidut of the Baal Shem Tov. "He is also the founder and chief rabbi of the House of Seven Beggars. It is my honor to serve as his Associate Rabbi. Like the Besht, our Rebbe offers new opportunities to observe the old ways of our ancestors within the current realities. 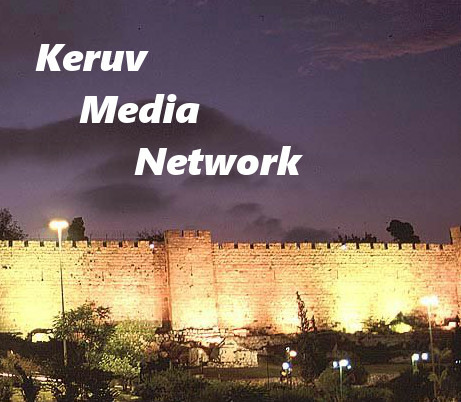 His classes and Shabbat services, are broadcasted live via Youtube and our Keruv Media Network). On Shabbat this is done the same way Shabbat elevators and blechs ("Shabbat ovens") are employed without breaking Shabbat. Everyhting is set up before HaShabbat and our equipment is not turned off untill after Havdala. We of the House of Seven Beggars are reaching out to those Jews who feel they have no place within the Judaism of todays for various reasons, including those who have no shul close enough to attend. Rabbi A is offering the freedom of joy expressed by the Besht, by Rebbe Nachman of Breslov, and so many of the other great tzadikim. He invites everyone to the House of Seven Beggars' Table of Joy. A. Chassidism is the Judaism-revolutionizing, Moshiach-bringing movement that swept across and overtook classical Judaism in the early-to-mid 1700s. It was founded by Rabbi Israel Baal Shem Tov. B. Chassidism is to Judaism what a second kidney is to the man who only has one, or what color is to black-and-white photography—an enhancement. An improvement. A dramatic betterment of the status quo. For more by Rabbi Mendy Hecht go here. Rebbe Nachman of Breslov (April 4, 1772 - October 16, 1810, burial place: Uman, Ukraine) was a great-grandson of the Baal Shem Tov. Rebbe Nachman was the founder of Breslov Chassidut. He was among the greatest Jewish sages and reformers of all time. I consider Rebbe Nachman to be my primary rebbe and spiritual guide. The Misnagdim (opponents of the Chassidim) say that the main thing is to study Torah. The Chassidim say the main thing is prayer. Today there are hundreds of Chassidic dynasties or schools with roots reaching back to the Baal Shem Tov. Each of these contributes to the spreading forth of the Wisdom of the Besht. Among these is Breslov Der Alte Weg Chassidut. LearnEmunah.com is completely independent. The views expressed here are my own and do not necessarily reflect those of anyone else. Judaism is very diverse. Please refrain from making assumptions about me or my beliefs. Get to know me and see what I do and believe. 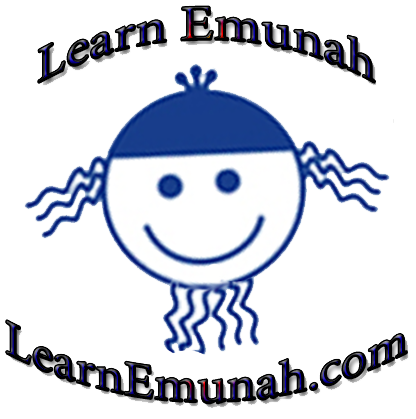 If you have any questions, comments, or corrections drop me a line or use my learnemunah.com Facebook Wall. As always your questions, comments, and corrections are sincerely invited.